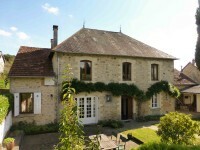 Charming traditional stone house with views of the country side. 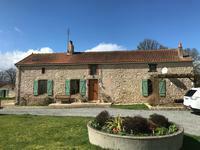 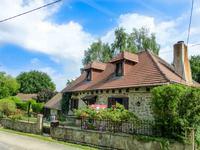 Beautiful traditional stone property with two barns attached and a gîte (the gîte is occupied rent free until 01/06/2023). 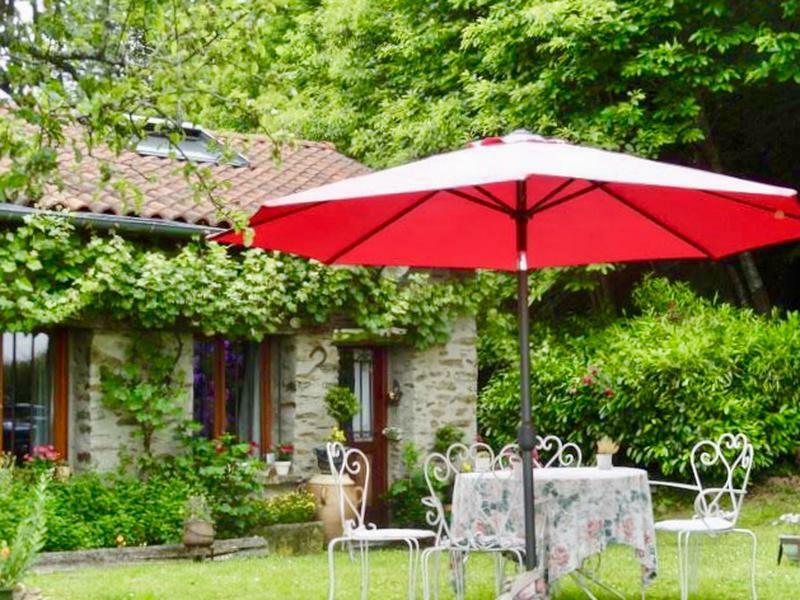 The main house is made of, on the ground floor, a 18m² kitchen/diner with a wood burner, a 14m² lounge, a shower room and a separate toilet. 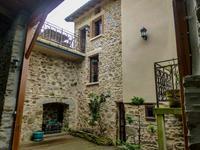 On the first floor two large bedrooms (17m², 15m²) and two extra rooms on the second floor ( floor surfaces of 20m² and 14m²). 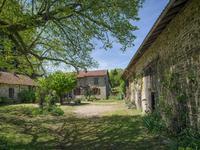 There are also two barns attached to the property (92m² and 50m²) and a 50m² gîte with a kitchen area, a 31m² lounge/diner with high ceiling and a functioning bread/pizza oven, a 10m² bedroom and a shower room with a toilet. 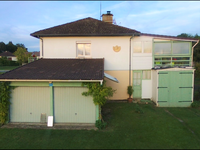 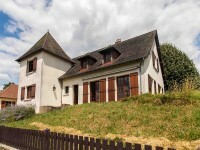 These properties are located on a 4681m² plot of land (garden, orchard and a little woodland area) with stunning views of the country side and easy access to the A20 motorway. 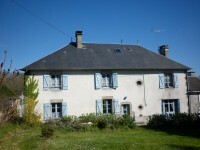 The gîte is occupied rent free, in the summer, by a lovely lady until her 80th birthday (01/06/2023). 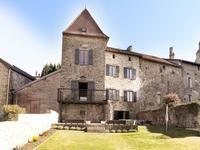 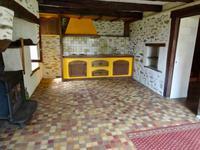 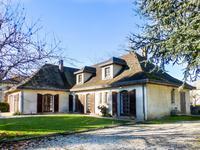 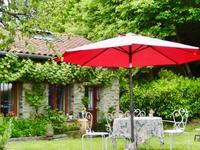 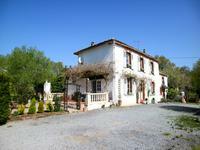 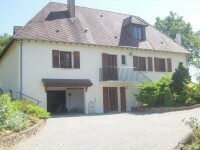 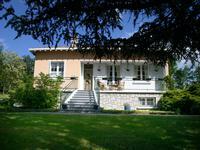 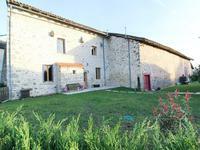 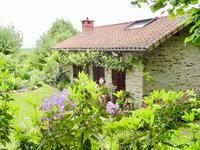 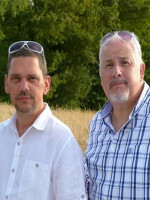 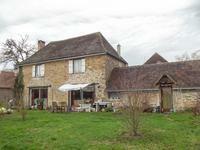 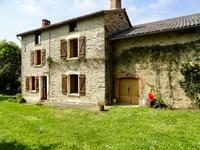 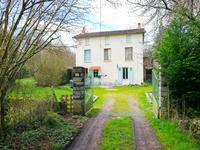 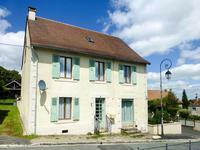 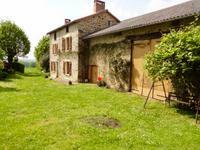 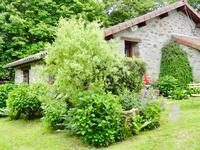 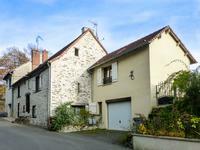 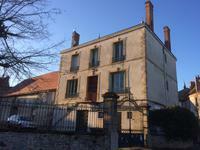 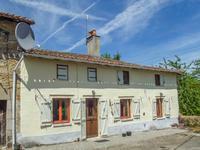 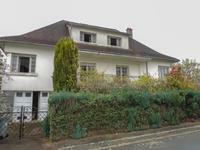 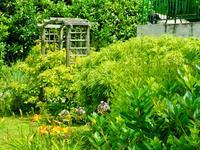 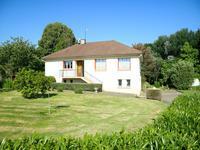 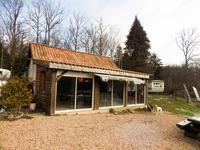 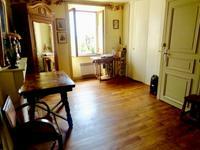 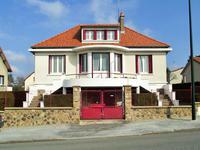 There is a great amount of potential to extend the property in the barns or at the back or two create two extra gîtes.